James L Williams Middle East (JLW) is highly recognised in its market for quality of workmanship, its engineering excellence and the ability to deliver projects on time. Its multi-cultural team is focused on maintaining a high standard of service, integrity and reliability – a strategy that has allowed it to grow and maintain its reputation. JLW directly manages approximately 7,500 employees; 2,500 as direct employees, supplemented by 5,000 specialist sub-contractors under its management. Its annual revenues are in excess of $190mn (AED700mn). JLW is one of the few EPC contractors in the Middle East with a large in-house design and engineering team allowing (in excess of a 120, including engineering designers, BIM modellers, and draftsmen) that offer complete, coordinated and integrated MEP solutions to a consistently high standard. JLW utilises the latest state-of-the-art technology including 3, 4 and 5D technology to allow full coordination, precision installation, time and cost control as well as the ability to produce smart building information data and energy analysis. JLW engineering are an advocate and heavily utilise off-site prefabrication manufacturing for MEP. JLW has an impressive collection of high profile projects that are completed and an array of projects in the pipeline. These projects are based in the UAE, mainly Dubai and Abu Dhabi. Currently JLW are working on Masdar Neighbourhood Housing 2 with Six Construct for Mubadala, Expo  Sustainability District with Al Futtaim Carillion for Expo 2020, ICD Brookfield Place with Multiplex for ICD Brookfield, Al Maryah Central with Multiplex for Gulf Related, Bluewaters Development with Multiplex for Meraas, The Dubai Mall  Zaabeel Expansion with DUTCO Construction Co. (L.L.C) for Emaar Properties. 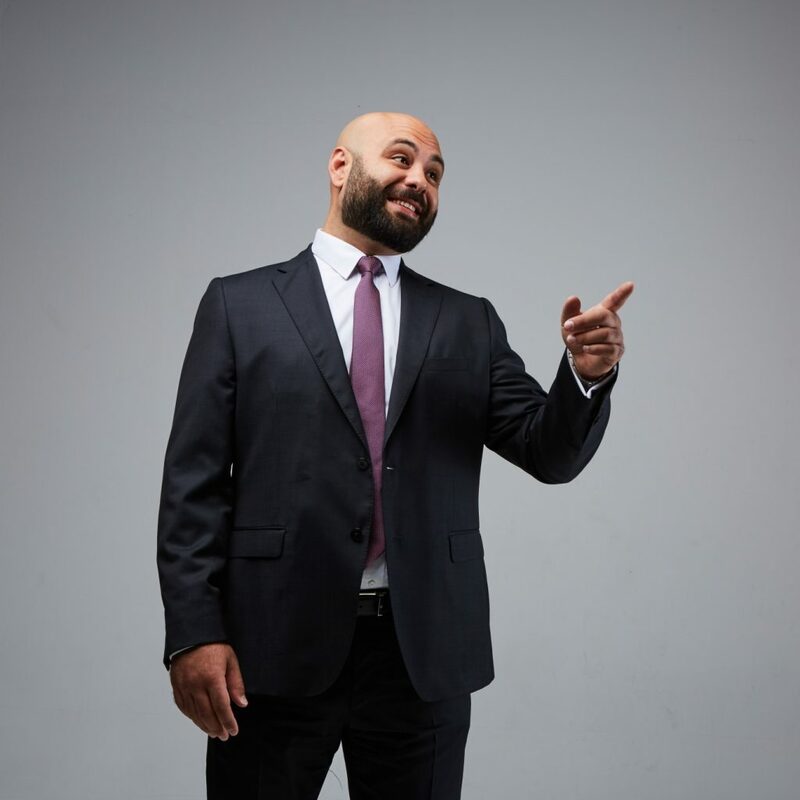 Ramy Boufarhat is the chief operating officer (COO) of JLW Middle East; Boufarhat is a masters qualified engineer with experience in the building services industry as both a design consultant and a contractor in Australia and the UAE. He arrived in the UAE in 2009 from Australia and from 2009 to 2012 held the position of engineering manager for JLW. During that time he played a vital role in establishing one of JLWs core strategic competencies, its engineering excellence. Since late 2012, he has held the post of company COO and oversees all ongoing business operations.